Getting married in Maryland? Share wedding vendor recommendations, details and advice with other couples near you to find the best that Maryland has to offer. So I have wedding date twins?! Stop by and say hello so we can share our planning ideas and struggles. 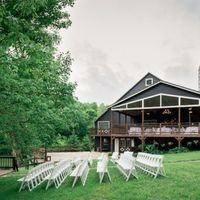 Maryland brides, where are you getting married?